Take the library with you! Borrow on the go with our eLibrary. Find books, movies, music, magazines, and more! Traveling over spring break? Take IPPL with you! Borrow books, movies, music, magazines, and more on the go with our eLibrary. New Tablet? We Can Help! Not sure what to do with that new tablet? Drop in at the library on Tuesday, Jan. 6, 6-8 p.m. and we’ll help you get started! Already know what you’re doing? 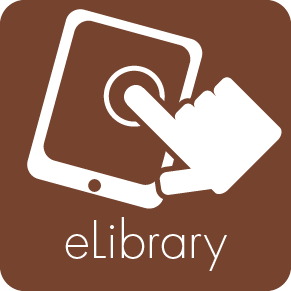 Visit our eLibrary to download books, audiobooks, magazines, music, and movies.